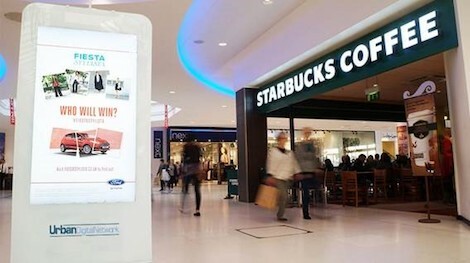 Urban Digital Network’s Managing Director, Vincent Whelan has acquired a network of 200 Adpod D6 screens in 53 Shopping Malls across the UK, delivering a presence in many key cities and towns. With the acquisition, Vincent Whelan is expanding his footprint in the UK which already includes the iconic outdoor digital screen adjacent to Cineworld cinema in Leicester Square and a number of larger mall digital screens. Vincent Whelan is also Managing Director of Adtower’s digital media business in Ireland. This entry was posted on Friday, November 17th, 2017 at 11:46 @532 and is filed under DailyDOOH Update. You can follow any responses to this entry through the RSS 2.0 feed. You can leave a response, or trackback from your own site.